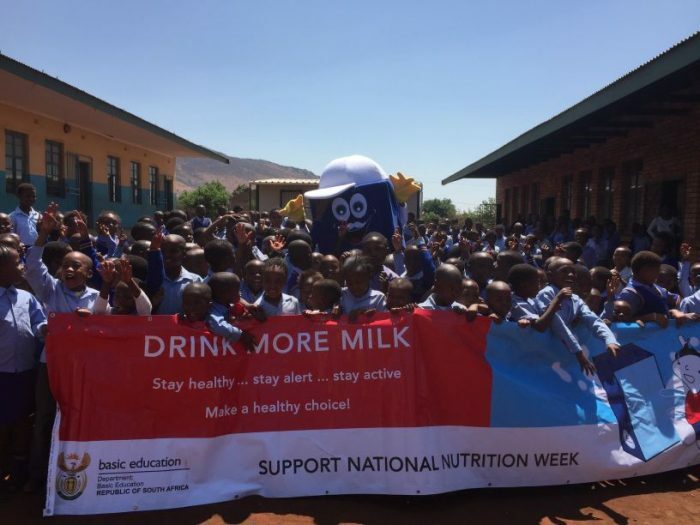 Tetra Pak collaborated with the National Department of Basic Education (DBE) for the second year running around National Nutrition Week to spread the word of nutrition among learners. Tetra Pak and the DBE brought information about nutrition, pencil cases, activity booklets, and hundreds of litres of long life milk to nearly 4 000 learners of 10 primary schools in the KwaZulu-Natal and Limpopo Province on October 10, 2016. She says that creating healthy habits in children gives them immediate learning benefits since they are alert and receptive to their studies, they also develop healthy and strong physiologies, and the healthy eating habits that stay with them for a lifetime. Tetra Pak and DBE representatives visited learners at schools throughout Sekhukhune District in Limpopo Province and KwaDukuza District in KwaZulu-Natal. They donated 300 litres of milk to each of six schools. Long life milk is a key ingredient to changing the strategic landscape of global nutrition needs. It also democratises nutrition for many Africans since its qualities lend it to unrefrigerated transportation to remote locations even where little infrastructure exists. Milk and dairy products are also nutrient dense. They provide high quality protein and micronutrients in an easily absorbed form that can benefit both nutritionally vulnerable people and healthy people. Milk is an ideal source of protein and calcium, and also contains a range of essential vitamins and minerals. New advanced milks contain large doses of calcium, and are fortified with vitamins such as D, A, and B, as well as phosphorous. Long life milk is the same good quality and pure milk by a different process. Ultra high temperature, or UHT, is the process that leads to long life milk. It is one of the key ingredients to producing fresh milk that lasts so long – without any preservatives. Long life milk is receives special thermal treatment which destroys germs and preserves vitamins and nutrients. In the absence of bacteria activity and with the pre-sterilisation of the packaging, the milk becomes less perishable: through ultra-pasteurisation, the validity period of milk is prolonged without adding preservatives. The temperatures to which it is heated lie beyond the boiling point (135 – 150° C) but the boiling time is very short: 2-4 seconds). This very short stage of heating and cooling destroys bacteria and microorganisms and ensures the preservation of vitamins and proteins, unlike normal milk boiling, which doesn’t destroy all germs and bacteria but instead destroys its nutritional value. Coupled to the advanced packaging milk remains as fresh when opened as the day it was packaged. The carton packaging, which contains six critical layers, locks in the freshness and nutrition of the product and locks out what would destroy it – the sun’s rays, believe it or not, and bugs in the air around us. 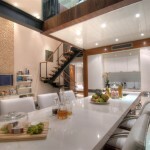 The layers consist of paper, the main component, which provides strength and stiffness, a small amount of polyethylene that makes the package liquid-tight and provides a barrier against microorganisms, and aluminium foil that keeps air, light and off-flavours or odours out, all of which have the ability to cause liquid foods to spoil.